Need some time out of your busy day? 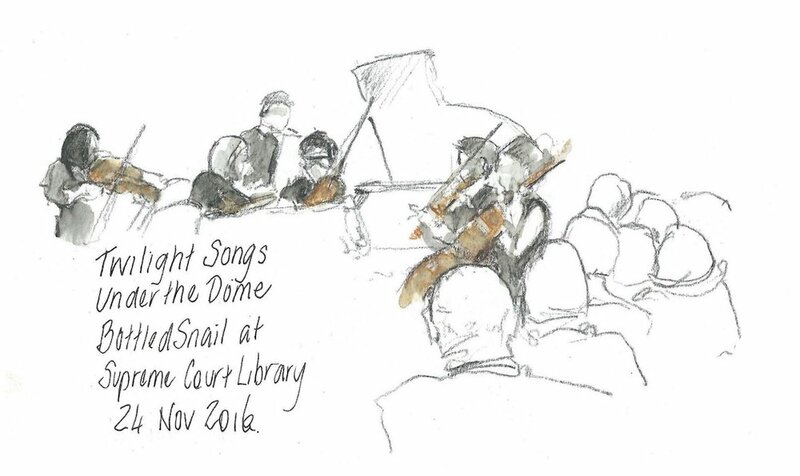 BottledSnail Productions presents a lunchtime concert of classical music, performed by members of Melbourne’s legal profession. Take 45 minutes out of your busy day to relax to music in the gorgeous surrounds of the Library of the Supreme Court of Victoria. 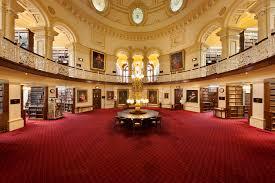 All concerts are held in the Law Library of Victoria, entry via 210 William Street. This year, we will be holding two concerts. For further information, please email Kylie at kylie.weston-scheuber@bottledsnail.com. 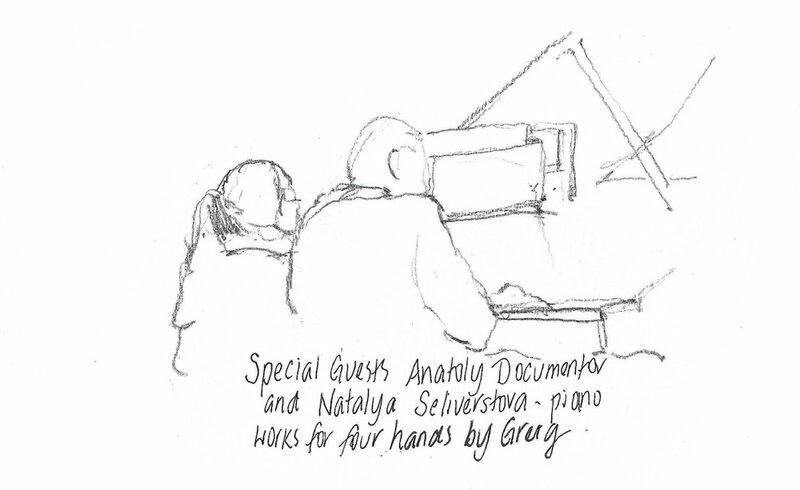 We are always interested in hearing from musicians and singers who would like to perform in our concert series. Expressions of interest are welcome from experienced performers, but we are also interested in hearing from people who have returned to performing after a long break or are at the start of their musical careers. Soloists and small ensembles welcome and an accompanist can be arranged. To register your interest, please fill out the form.